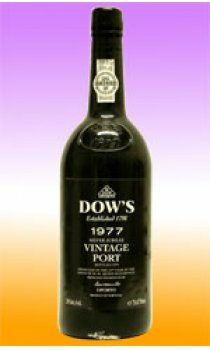 Dows 1977 is full bodied, sweet and ready but will keep and is beginning to show maturity on the rim. The nose is well defined and compact, leading on to a plalate that oozes finesse, concentration and class. About to enter its plateau of maturity and will last for another 20 years.